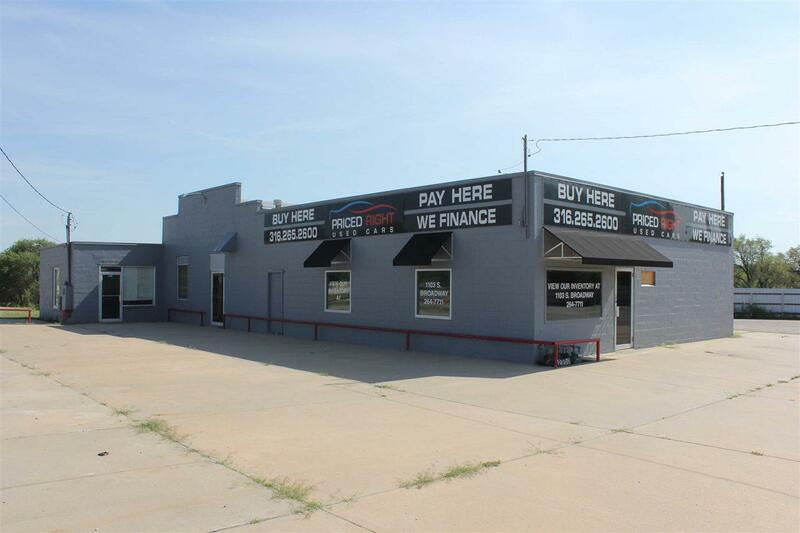 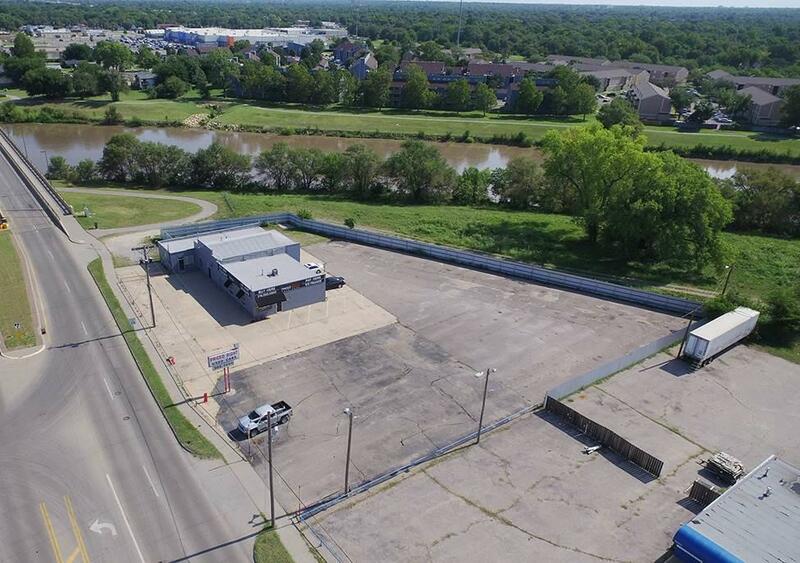 FOR LEASE OR FOR SALE - Broadway Retail/Warehouse with great visibility off South Broadway. 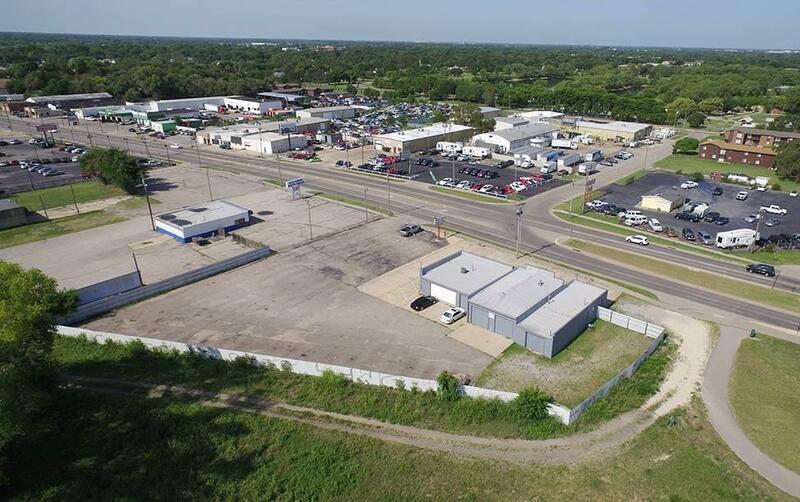 This property includes approximately 2,709 SF warehouse with 1,530 SF office space and ample parking. 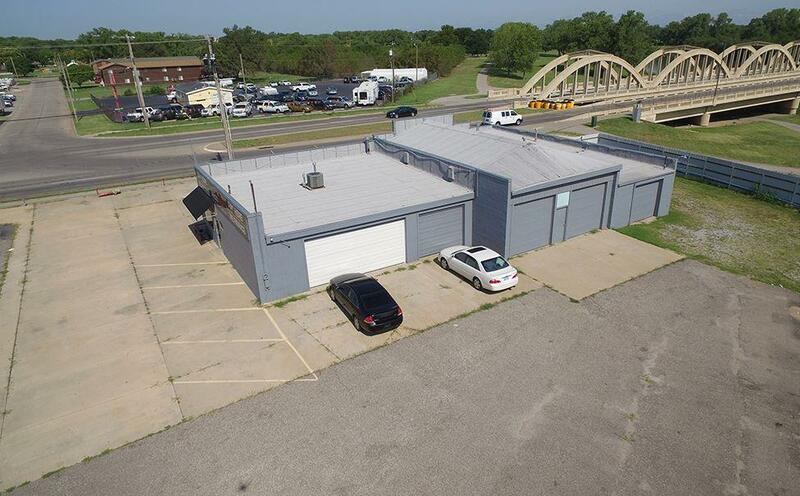 Other features inlcude 5 overhead doors, heated warehouse, large paved and fenced lot, wash area, restrooms and front reception area.